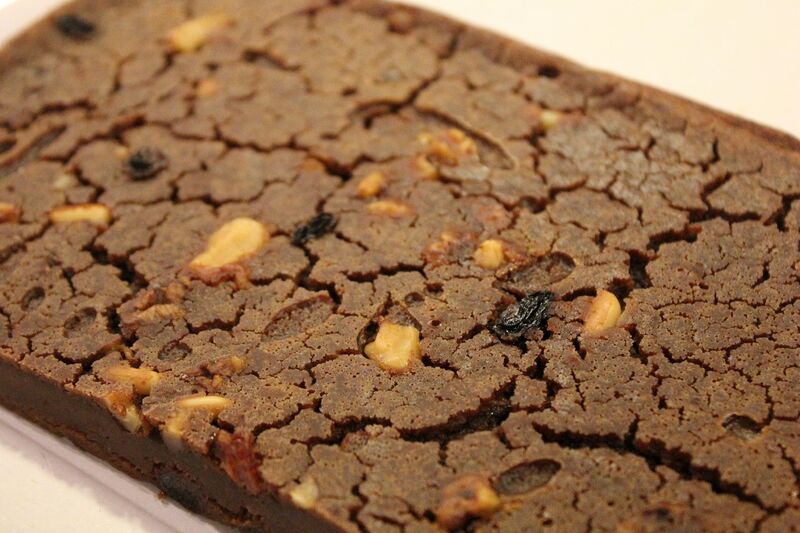 Together with the “Schiacciata” with grapes, the Castagnaccio or “Baldino”, prepared with chestnut flour, milk, walnuts, pine nuts and raisins is one of the sweets of the autumn season in Tuscany. 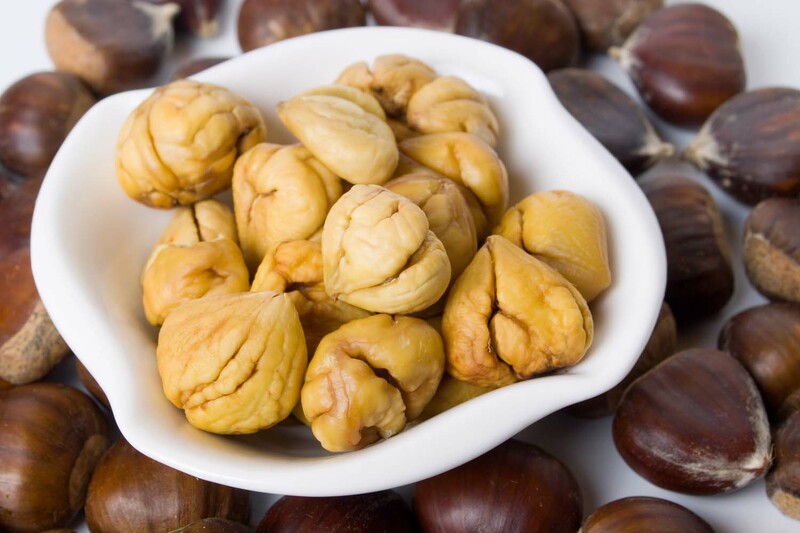 Since the chestnut, the main ingredient of the Castagnaccio, is widespread in regions such as Veneto, Piemonte, Lombardia and Toscana, it is a bit difficult to determine what is truly its home. Moreover every region proposes its own version of it. 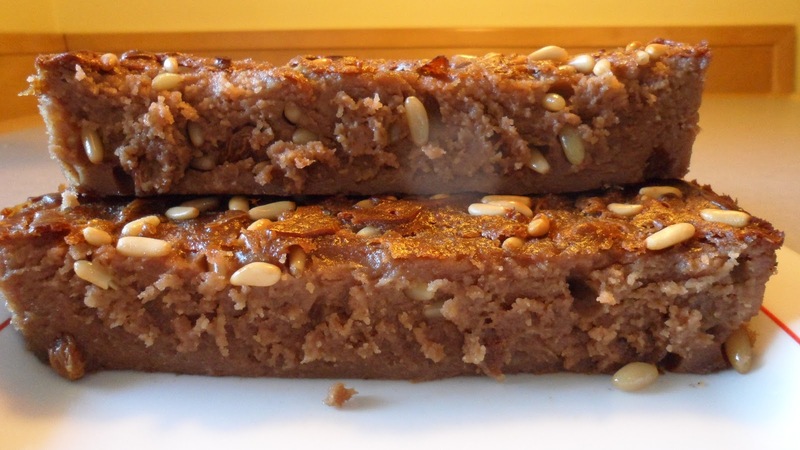 Over time, however, the Castagnaccio has increasingly become a typical Tuscan sweet also for its history closely linked to this region. 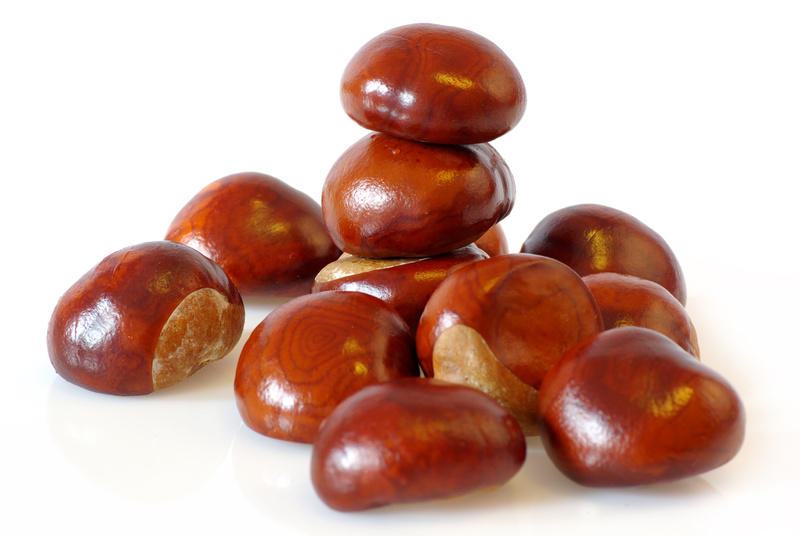 The Castagnaccio was initially born, like most traditional recipes, as a dish for poor peasants obtained from chestnut, which was widespread in the countryside. A simple and poor recipe, of which there are many variations depending on the area of origin. 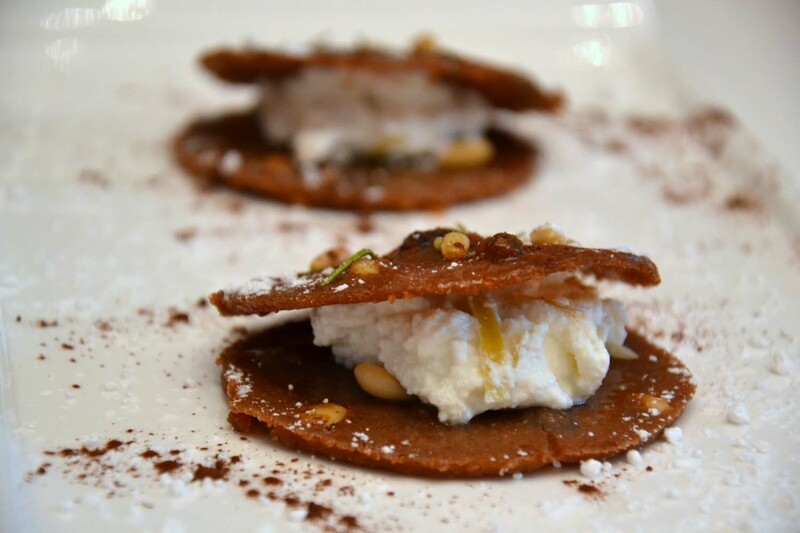 In the area of Lucca, for example, the Castagnaccio is usually tasted with fresh Ricotta cheese, and with the same batter is also possible to make pancakes. "Sift the flour and add salt, sugar, oil and, then little by little, milk, in the meantime rehydrate the raisins in warm water. Mix carefully and add water until you have a smooth batter. Finally add in the grapes well squeezed, pine nuts and walnuts. Butter a baking dish and pour in the mixture (better not to exceed the height of a finger or so). Before baking for about 50 minutes at 180 degrees, pour in also a little extra virgin olive oil". The “Castagnaccio” is ready when it forms a thick and well colored crust. [img src=http://www.holidayintuscany.it/wp-content/flagallery/castagnaccio/thumbs/thumbs_4.jpg]The Castagnaccio or "Baldino"